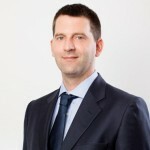 Branislav is an experienced corporate, commercial and real estate lawyer with over 10 years of professional service. As an advisor to both local and international clients, Branislav has participated in a number of due diligence procedures of companies operating in different industries. He is well equipped to support clients in setting up their business operations in the Republic of Serbia, as well as in the preparation and submission of merger clearance requests to the Serbian Antitrust Commission. 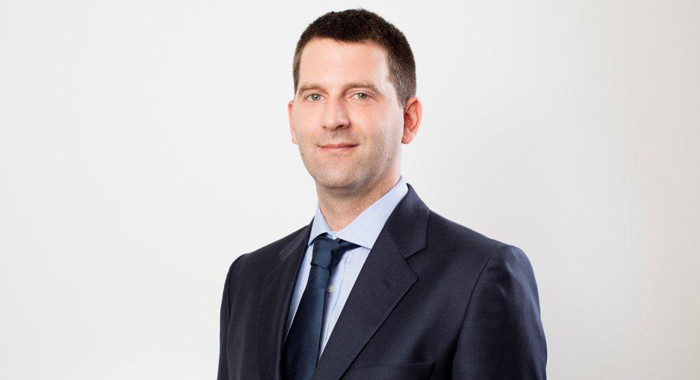 Branislav is well acquainted with local legislation and the procedures related to the area of construction. Namely, his practice includes active engagements in real estate development projects and providing legal services to investors in the process of acquisition of immovable property and during subsequent phases of development projects. He is a member of the Belgrade Bar . He is fluent in English. BA at the Faculty of Law, University of Belgrade.